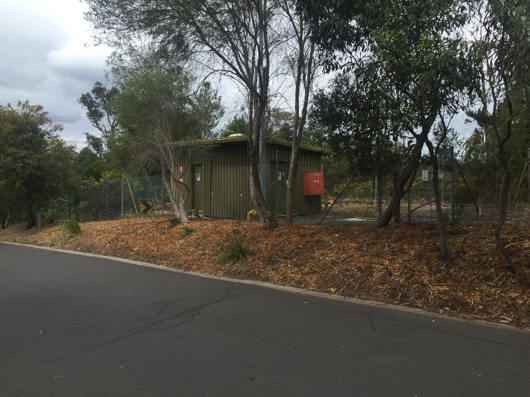 Yarra Valley Water is the provider of water and sanitation services to almost two million Melburnians. To provide these services to our customers, we operate and maintain above-ground infrastructure throughout our district. Sadly, this infrastructure is often the target of graffiti vandalism, and each year we spend thousands of dollars painting over our defaced assets. We tried a different approach to repainting these assets, which involved having street artists paint murals onto assets that were targeted repeatedly. The murals were covered with a clear protective coating to ensure they last for a long time. We believe that the murals are being respected by graffiti vandals, deterring them from defacing the murals, and have also provided the community with a unique and colourful piece of art that aligns with the feel of the neighbourhood. Our street artists produced concept art for the mural based on Yarra Valley Water’s design brief. Artists were encouraged to incorporate their own creative personality, as well as that of the local community and Yarra Valley Water, and came up with concept art that adopted themes including wildlife, healthy lifestyle and nature. We shared the concept art with nearby residents and community stakeholders to get their feedback before beginning the painting of the murals. 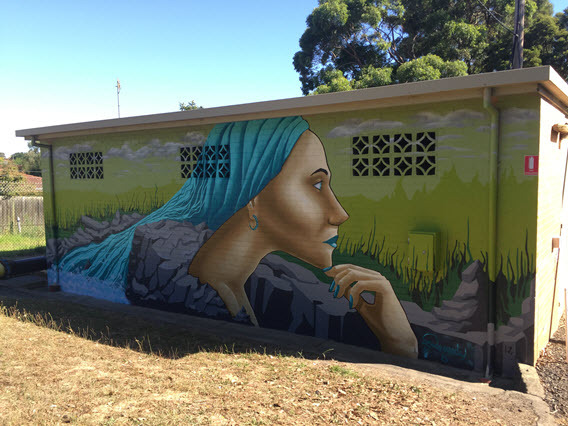 In late February 2017, we engaged a local street artist, Remedy Art, to paint a mural on the walls of our Water Pumping Station located at 354 Grimshaw Street, Bundoora. The mural is an homage to Mother Nature and a reminder of the significant role water plays in our day to day lives as we experience rapid population growth. A protective coating was painted over the completed mural, to ensure it remains part of the local community for many years. 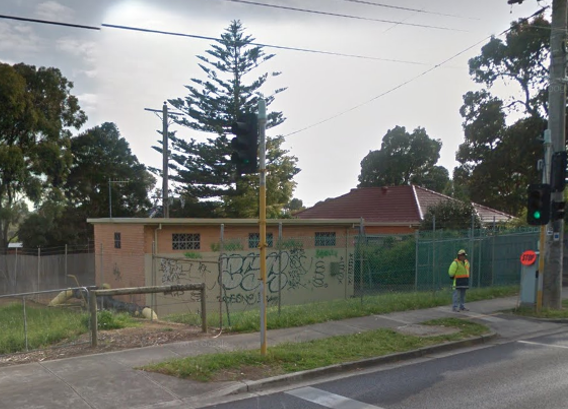 Before the mural was painted, residents living next to the Water Pumping Station site, as well as local community stakeholders, were asked to have their say about the artist's proposed concept art for the mural, and they provided overwhelmingly positive feedback. The Water Pumping Station site before the mural. 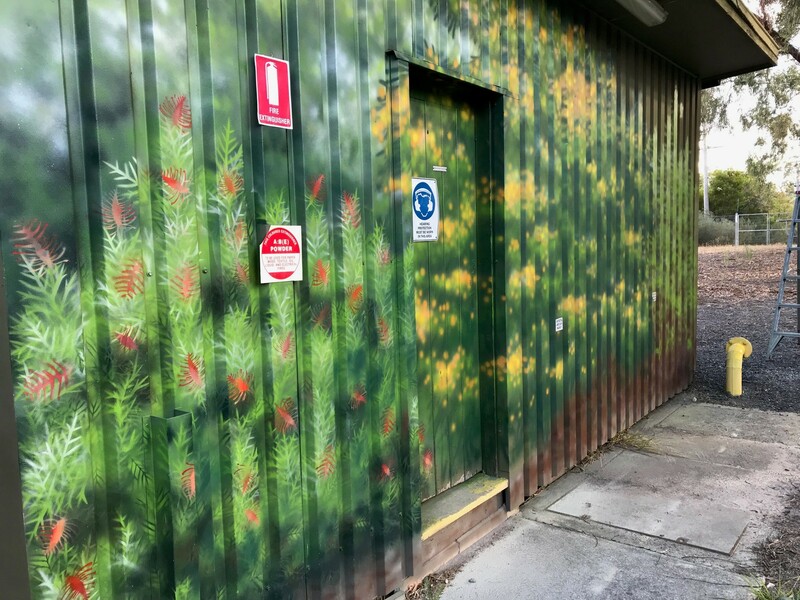 We engaged a local community artist to paint a mural on the walls of our Water Pumping Station located in Cheong Street, Ringwood East (near Ruthven Way). In mid-February 2017, we asked residents living in Cheong Street and Ruthven Way, as well as local community stakeholders, to have their say about the artist’s concept design, and they provided overwhelmingly positive feedback. The mural painting was completed in March 2018. If you have any questions or feedback about this trial, please contact the project manager, Luke Dickson, on 9872 1781 or email [email protected].